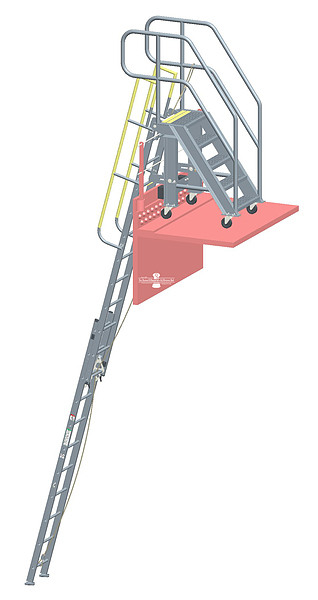 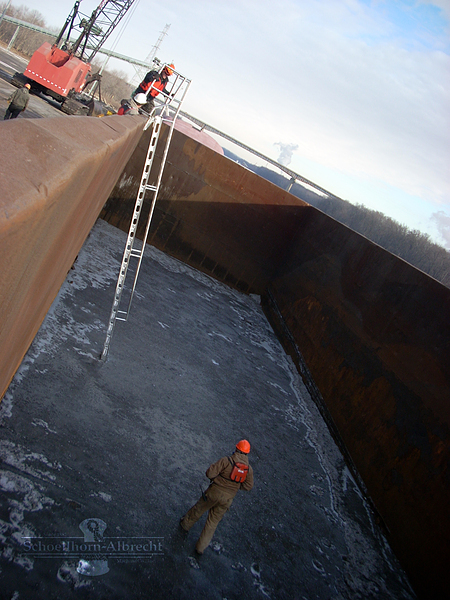 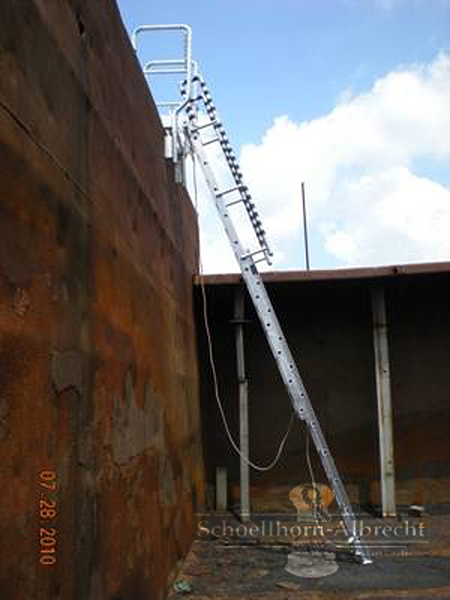 Schoellhorn-Albrecht offers barge access systems as a safer, faster and more reliable way for workers to climb down inside the barge for cleaning, maintenance, etc. 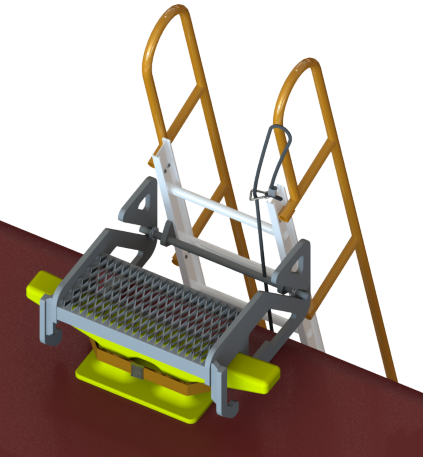 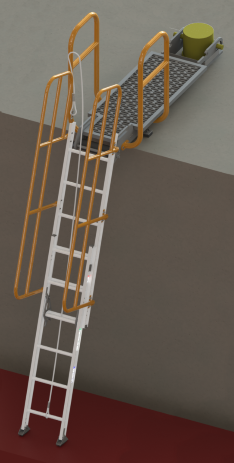 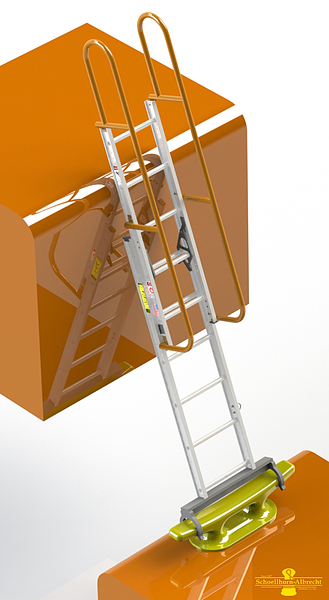 The barge access system is securely fastened over the wall and the ladder component can easily be moved in and out of the lower area. 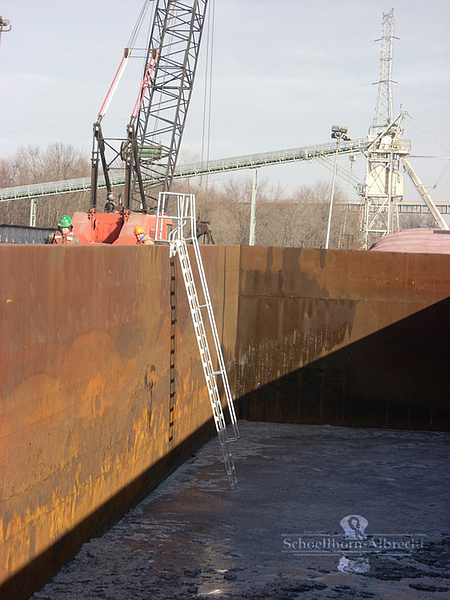 To learn more about our barge access systems contact us today. 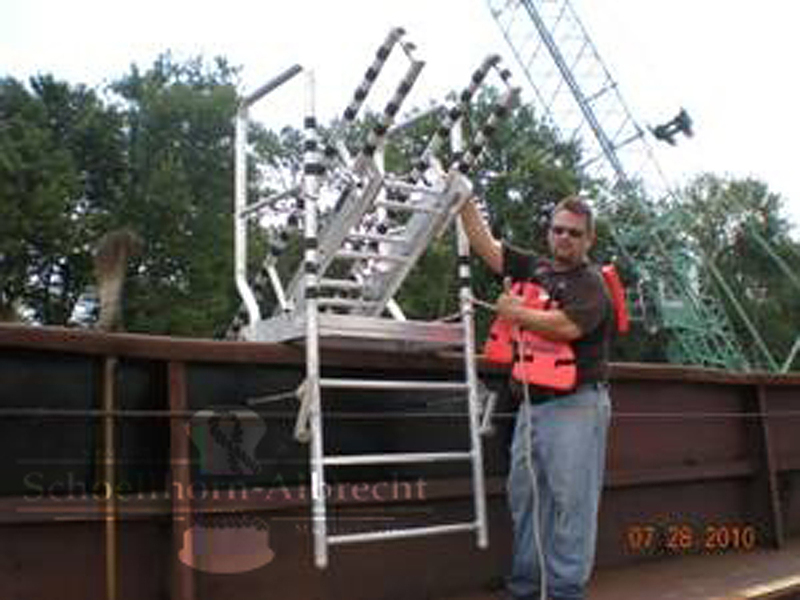 Explore our catalog and contact us for more information on any of our Barge Coaming Systems.